available by phone for time sensitive inquiries and emergency situations. 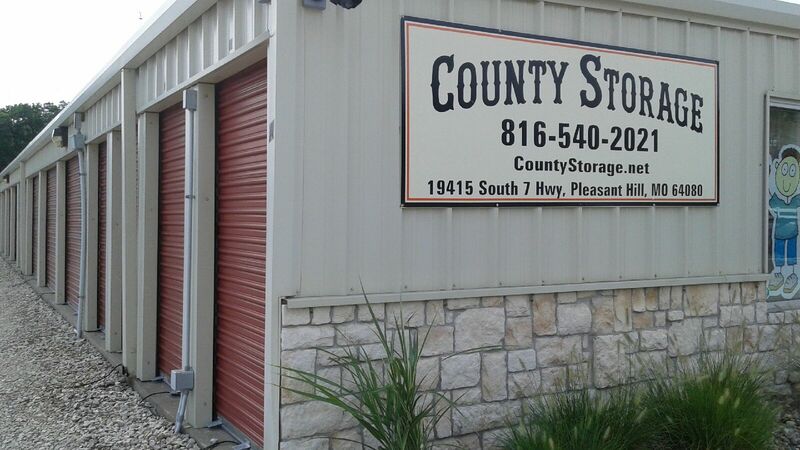 County Storage is the biggest storage facility in Pleasant Hill and surrounding area. We started out with just 1 storage building in 2000 and after building one or more buildings every year now have 11! There has been a lot of growing and changing behind the scenes as well and we are always trying to improve our facility in all aspects. 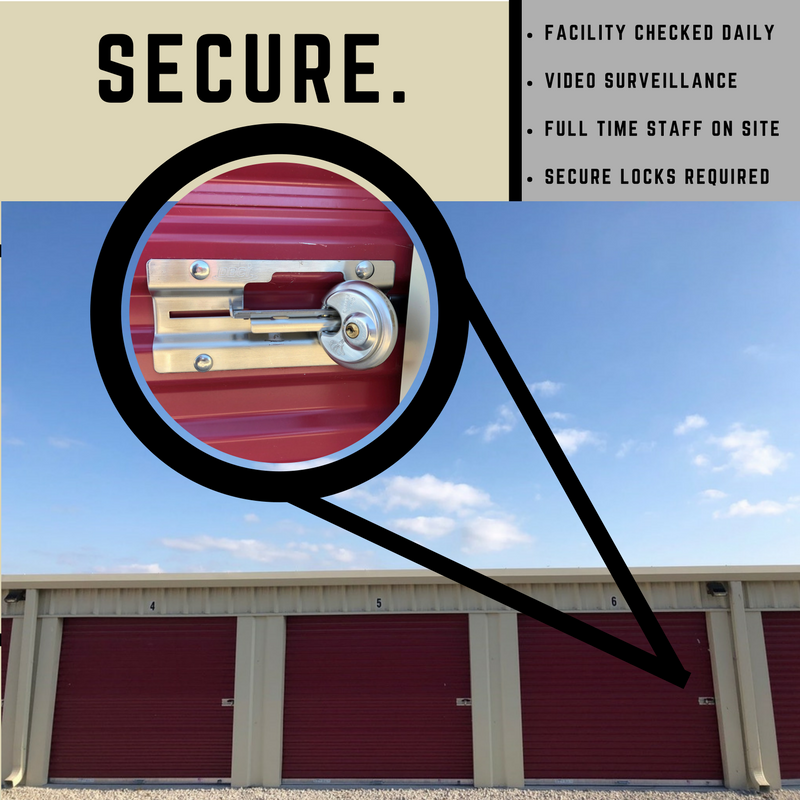 At County Storage, we strive for a well maintained and safe place for customers to store their belongings. For safety and security, we ask that moving and storing procedures are done during daylight hours. Our facility is also well lit so that the continuously recording video security (updated in winter 2018!) can catch all activity after dark. We also have a fence around the perimeter. As for cleanliness, Renters are asked to leave their unit "broom clean" upon moving out and then our team checks every unit between renters to make updates and perform routine maintenance. You can also be rest assured the office staff can answer any questions or concerns in person or by phone on weekdays and by phone only on the weekends. We have great staff in our office. Always striving to improve, Clay, Kasey, Renie and Nancy give their time and attention to make this business GO. We try hard to hold high standards so that the business runs smooth while appealing to the needs of our customers.